Our kitchen turns out tasty and healthy meals all day, every day. To apply for your child to eat free, click below and follow the directions. All of the instruction your child receives at P.S. 106 is aligned with the Common Core standards. To read about what and how your child should be learning, click below. 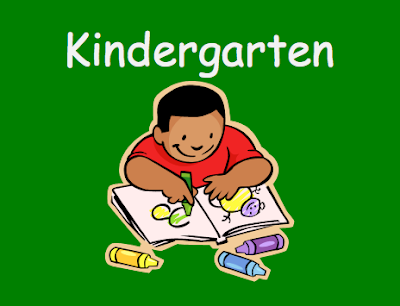 If you have a child set to begin Kindergarten next fall, enrollment begins in January. For more info, and to sign up, click below. Looking for something fun to do around town with your child or children? This is the perfect site for NYC parents to do just that. You can look by neighborhood, type of activity, etc.